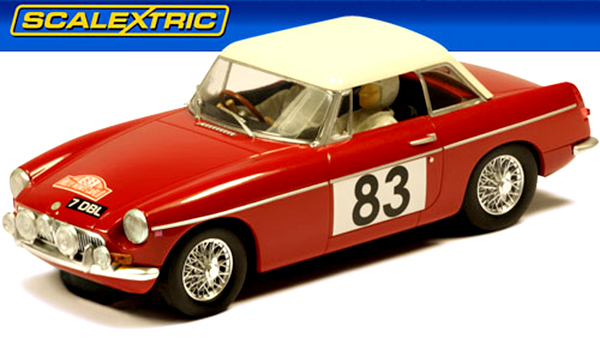 Two Classic British Racecars, An MGB And D-Type Jaguar From Scalextric, Are On Sale For Just Two Weeks So Order Yours While The Supply Lasts. 1964 Monte Carlo Rally GT class winner. One of the most famous classic British sports cars captured in 1/32 scale. With working headlights and taillights. 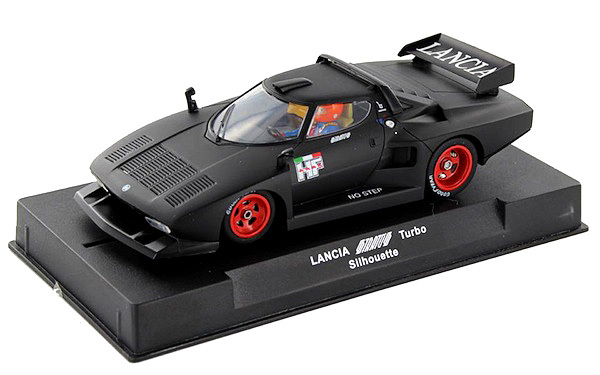 The Newest Sideways Car, The Lancia Stratos In This Unique All-Black Scheme, Is Here With Their Usual Super-Quick Group 5 Chassis. Racer Sideways SW52 Lancia Stratos limited edition. 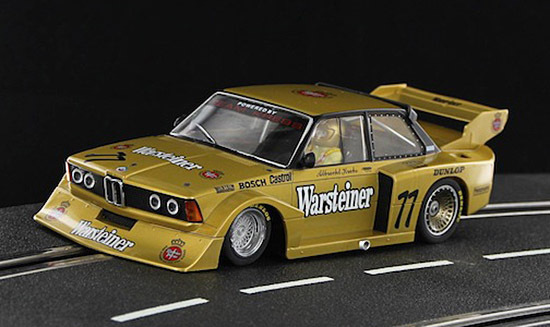 The Bright Gold Warsteiner BMW M3 Group 5 Car Is Here From Racer Sideways. Sideways SW50 BMW 320 Group 5 Warsteiner / Krebs Team – Zandvoort DRM 1979, driver A.Krebs . 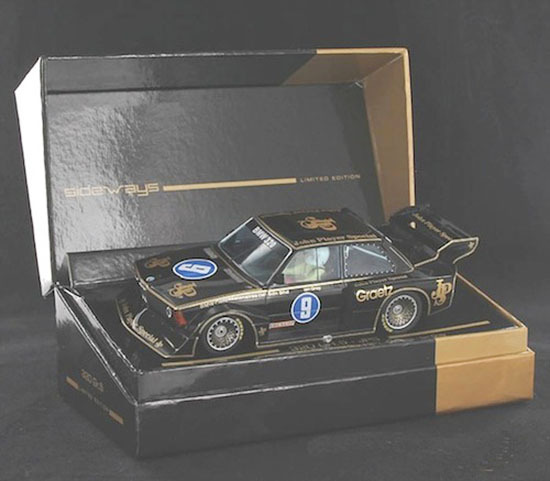 The Iconic Black And Gold JPS Livery On A Wild BMW 320 Group 5 Car With Sideways Super Performance Is Also Available Now But There Are Limited Quantities Of These Sideways Cars So Order Yours While They Are Available. Racer SWLE06 BMW 320 Group ‘JPS’ Penang 1983. Another Hand-Painted Pit Personnel Figure From Sideways, The Pirelli Umbrella Girl, Is Here. Racer SWFIG014 Pirelli Umbrella Girl. Sideways Has Shipped Their Replica Of The Kremer Porsche 935 With The High-Performance Chassis And It Should Be Here In Early May So You Can Place Your Pre-Order Now. Racer SW55 Kremer 935K2 Team Willeme-Marlboro Cup – Zolder 1978 — ‘Roneo Vicers’—PRE-ORDER NOW! 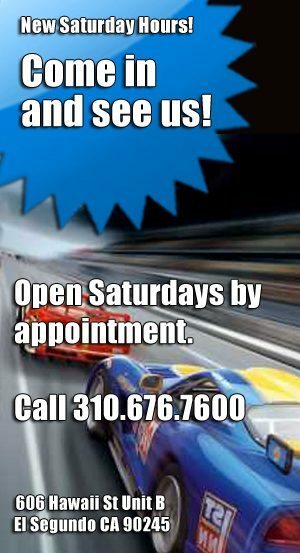 These Three New Slot.It Cars Are Due Late Fall But Supply Will Be Limited So Pre-Order Yours Now. The Lola B12/80 Is A Completely New Body To Increase Your Options For Modern LMP Cars To Compete Against The Audis. Slot.it SICA39a Lola B12/80 – #31 – 24h Le Mans 2012—PRE-ORDER NOW! Slot.it SICA39a Lola B12/80 – #31 – 24h Le Mans 2012. The Lola B12/80 is a completely new body to increase your options for modern LMP cars to compete against the Audis. Slot.it SICA10L McLaren F1GTR – #27 – FIA GT Donington 1997—PRE-ORDER NOW! Slot.it SICA10L McLaren F1GTR – #27 – FIA GT Donington 1997. Slot.it SICA33b Audi R8 LMP – #4 – 24h Le Mans 2001 ‘Gulf’—PRE-ORDER NOW! Slot.it SICA33b Audi R8 LMP – #4 – 24h Le Mans 2001 ‘Gulf’. 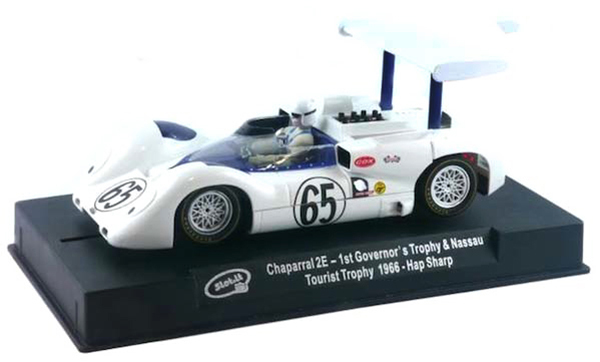 It Has Been Years But Slot.It Has Finally Released Another Chaparral 2E, The Car That Raced At Nassau In The Bahamas In 1966, So You Can Pre-Order Yours Now. Slot.it SICA16C Chaparral 2E winner Nassau Governors Trophy 1966—PRE-ORDER NOW! SICA16C Chaparral 2E no. 65 winner Nassau Governors Trophy & Tourist Trophy 1966, driver Hap Sharp. 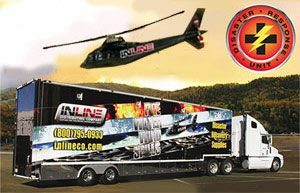 These Nine Scalextric Cars Are Due In Late May Including The Second Trans-Am Javelin In 1972 Deco And The First Two 60th Anniversary Cars, The Bentley GT3 And Aston Martin DBR9. Be Sure You Have Your Pre-Order In. Scalextric C3865 BMW M3 E30, Sport Evolution Team Tic Tac—PRE-ORDER NOW! Scalextric C3865 BMW M3 E30, Sport Evolution Team Tic Tac ranz Engstler is a German racing driver and team boss of Engstler Motorsport. During 1992 Engstler entered the German DTM race series driving for Valier in the famous Tic Tac liveried BMW M3 Sport Evolution. Scalextric C3867 Ford Sierra RS500, Tim Harvey—PRE-ORDER NOW! Scalextric C3831A Anniversary Collection Car No.1 – 2010s, Bentley Continental GT3—PRE-ORDER NOW! 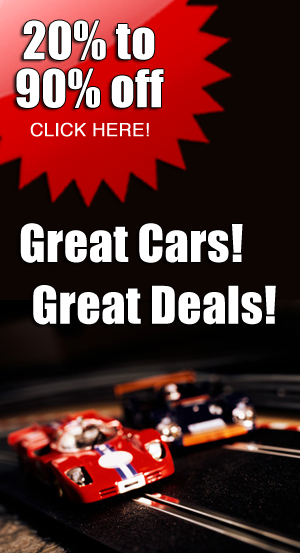 These Three New Slot.It Cars Are Due Late Fall But The Supply Will Be Limited So Pre-Order Yours Now. The Lola B12/80 Is A Completely New Body To Increase Your Options For Modern LMP Cars To Compete Against The Audis. Scalextric C3870 Ford Cortina, Alan Mann Racing—PRE-ORDER NOW! Scalextric C3847 BMW Z4 GT3, #17, 24h Nürburgring 2015—PRE-ORDER NOW! 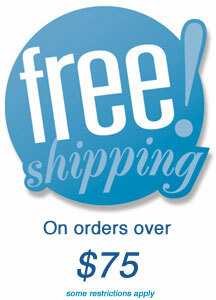 Scalextric C3875 AMC Javelin Trans Am, George Follmer—PRE-ORDER NOW! Scalextric C3843 Aston Martin Vantage GT3, Oman Racing—PRE-ORDER NOW! Collect all seven cars in the Scalextric 60th Anniversary Collection, to be released throughout 2017. This is second releae. The first car is the Scalextric C3831 Anniversary Collection Car No.1 – 2010s, Bentley Continental GT3. 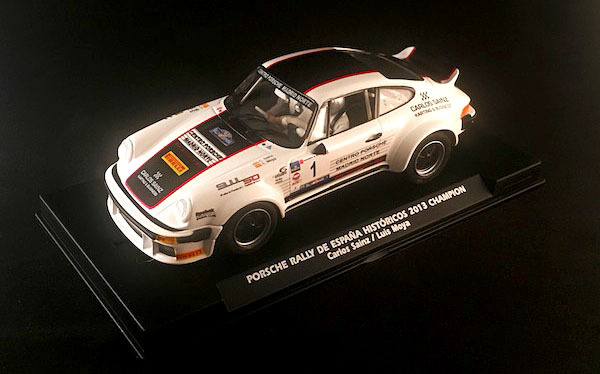 The 2013 Spanish Historic Rally Championship Porsche, Driven By Carlos Sainz, Is Coming From Slotwings In A Few Weeks So You Can Pre-Order Yours Now. Fly (Slotwings) WO44-04 Porsche 934 Rally de Espana Historics 2013, champion Carlos Sainz.